what a wonderful tradition to do this on Black Friday instead of shopping. And to always have a special day for it that everyone remembers. I love your memories of it. I look forward to this year's trimming pictures. How wonderful that the kids get to enjoy the process. I can see a whole new set of memories with an 18 month old. I hope you take pictures. 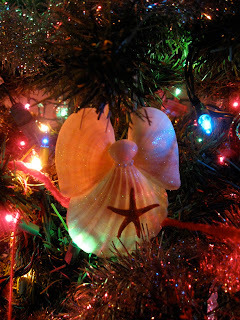 Besides the birth,that is what christmas is all about, memories and family cherish all of it. 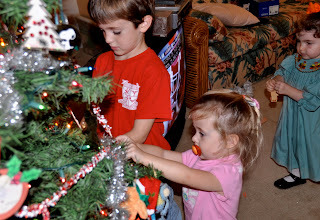 I'm going to let my grands decorate the tree on Friday after Thanksgiving. We'll have to compare notes, how long into the decorating before the tree comes tumbling down. I remember Christmas, 1980 when my first goddaughter was born. She was just 16 days old at Christmas and her parents put her under the tree in a basket; she was their gift to each other that year. This December she will be 31 and she is feeling mighty old. I just laugh and tell her to wait until she hits 63! 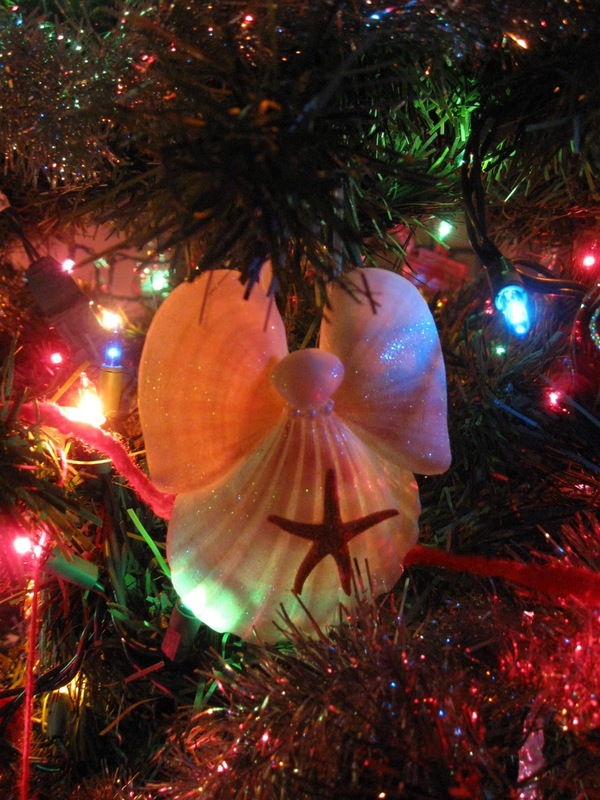 Make sure to take lots of pictures of that tree decorating--and share them! Can't believe it is nearly time to put up the tree. I haven't got myself organised yet. Isn't that what the Christmas time is all about? Of course its the birthday of our Savior but all the traditions of life make it so special. We don't have any little ones anymore but we still have fun and do the whole stocking and Santa bit. I would feel so sad if we didn't. Can't wait to see what the 18 month old thinks about your tree and all the wonderful chaos that goes with it. I am looking forward to going to fetch our shorty tree (around 3 feet, probably) since it's just the two of us for the holidays and we'll be traveling anyway. It's my extravagance, a ~$28 live tree for about 6 weeks because it smells good and makes it feel like Christmas at home. I suppose we'll get practical and do a plastic tree soon enough but I do so enjoy these first years with a real tree.